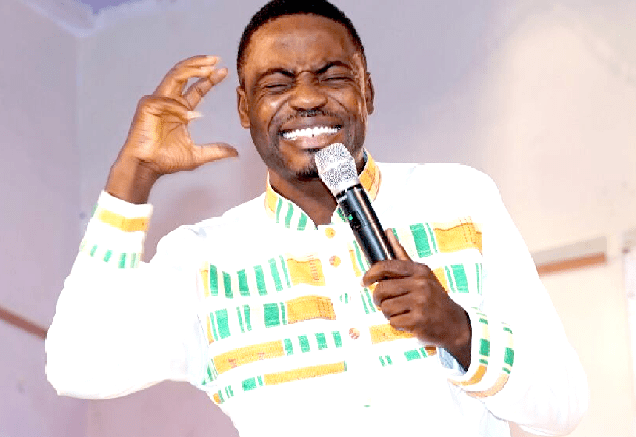 For a well accomplished comedian like Romanus, he should have had everything but it looks like being a top comedian does not make him complete. Comedy Empire from our investigations, gather that the comedian is still single and looking for a wife to make him complete. 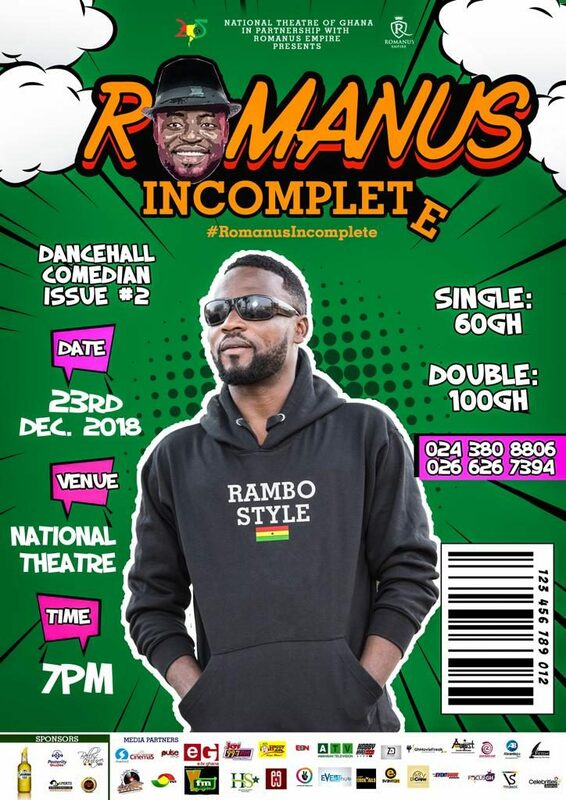 Well, we can’t be too sure what’s making Romanus incomplete but if you want to find out the right place to be is the National Theatre on the 23rd of December 2018 at 7pm. 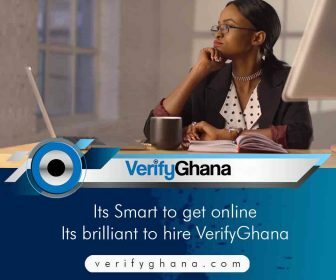 The event is in partnership with the National Theatre of Ghana, sponsored by Experts Consult limited, Ecrypto Currency, Savanna Dry, Bello Couture, Silverbird Cinema, Posterity Communications. The night promises to be 100% filled with laughter. That night you will see Romanus and his funny friends checking out some dance moves with good music.